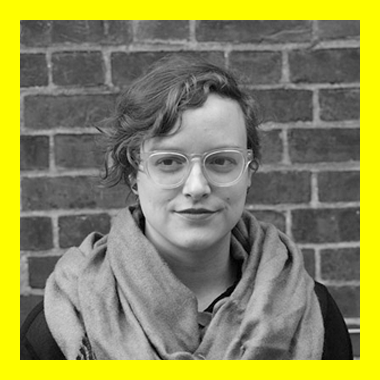 Alison Cooley is a critic, curator, and educator currently based in Toronto. She holds a BA in Studio Art and Art History from the University of Saskatchewan, and an MA in Art History from York University. Her research deals with art and the nature–culture divide, socially engaged artistic practice, epistemological tools such as Google search and internet memes, and experimental critical and curatorial practice. She was the 2014 recipient of the Middlebrook Prize for Young Canadian Curators, and a 2015 resident in the Banff International Curatorial Institute’s Critical Art Writing Ensemble. Her writing has appeared in FUSE, Canadian Art, Blackflash, and the Journal of Curatorial Studies. She is the host and producer of What it Looks Like, a podcast about art in Canada.